Bazy has a degree in General History and lives in Gush Etzion. She spent a year in Perth, Australia teaching Hebrew and Judaism in the Jewish community and schools. 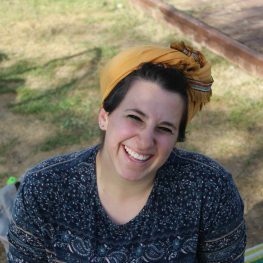 When she is not teaching at Ulpan La-Inyan, she runs Medical Clowning workshops and is a Team Building Facilitator.